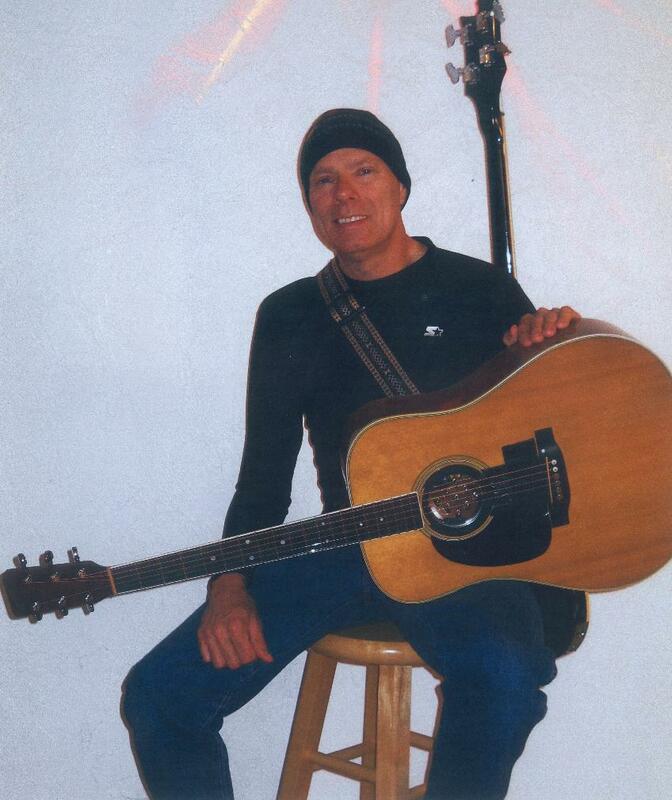 As a solo, Johnnie plays easy listening acoustic music, and also, offers a combination of harder dance rock. With the duo Sweetrock, Johnnie records drums and multiple instruments to accompany his guitar playing. This creates the sound of a 5 piece classic rock band and can set up in a smaller space than a full band. Johnnie is joined by various talented singers and also offers a full evening of acoustic easy listening. The fee for the evening can be adjusted to stay within different budgets. DJ Soundtrax is available for weddings.